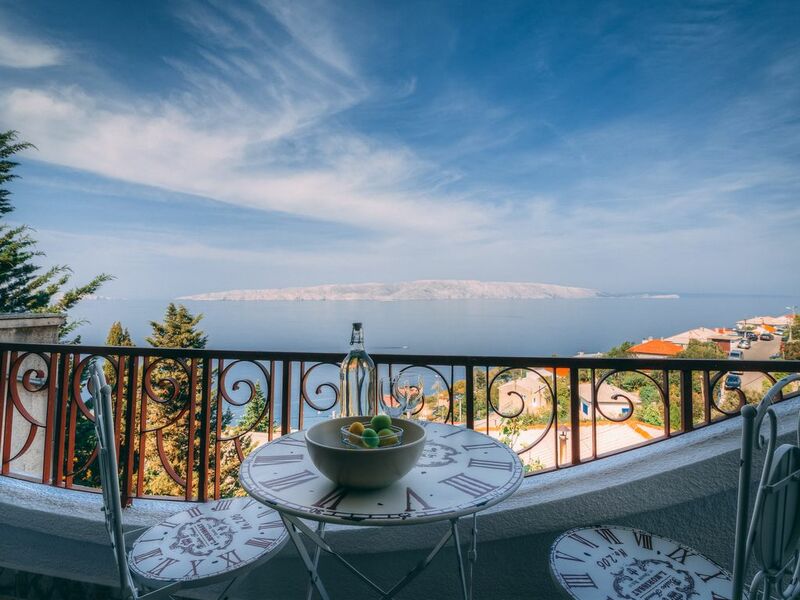 Apartment offers a garden and a hot tub, as well as accommodation with a kitchen in Senj. Complimentary WiFi is offered. Providing a terrace, particular units are air conditioned and feature a dining area and a seating area with a flat-screen TV. A dishwasher and oven are also featured, as well as a coffee machine.